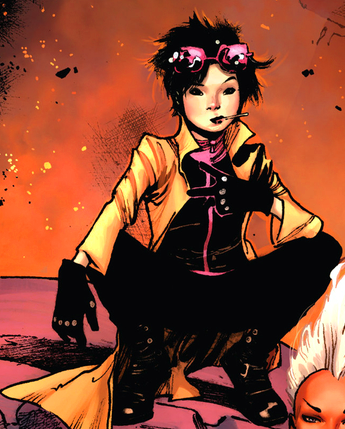 She's Fantastic: Marvel X-men Legends Infinite Series - JUBILEE! 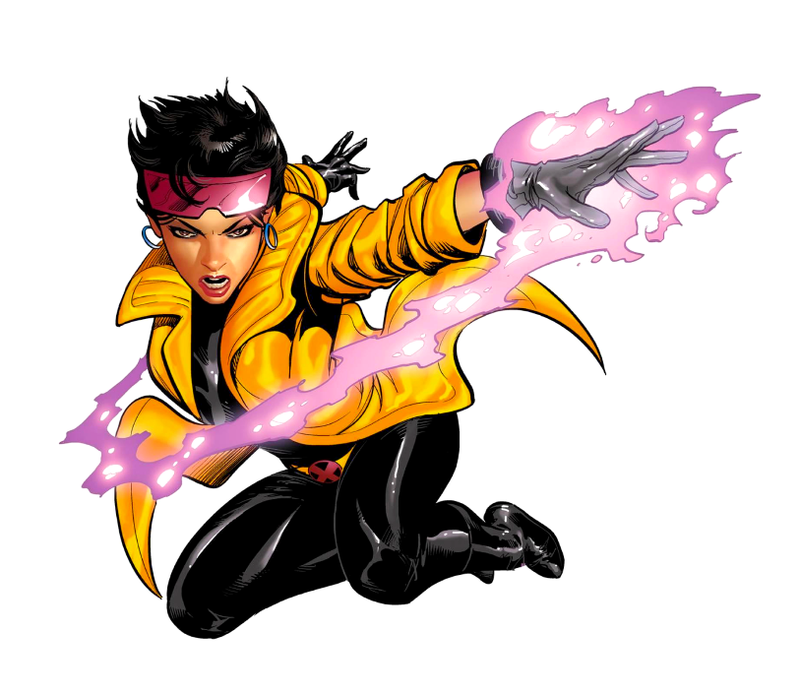 Jubilee was the Build-a-Figure in 2015's TRU-Exclusive X-men Legends wave. Cyclops came with her Right Arm, Magneto with her Left Arm, Styrfe with her Head and Energy Accessories, and Storm with her Coat, Torso, and Legs. Wolverine did not come with any pieces of her. One of her shoulders was extremely hard to pop into socket. I can't remember which one, but I was certain I was going to snap a peg. Jubilee comes with two different translucent pink energy accessories. One is ball-shaped and fits over her fist. The other is more wispy and fits over her open hand. Here she is in her vampire kidnapping phase. 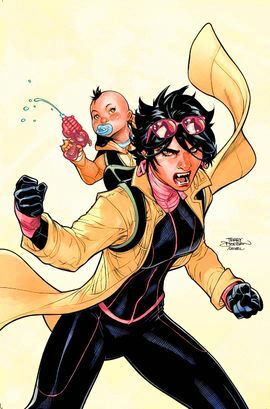 Here she is with the Marvel Universe Jubilee from 2012. And here she is with her wave-mate, Storm. She was the build a figure? Would never have guessed. That's one way to get her in the line up. I've still got to track down the Marvel Universe Jubilee since I don't go for 6inch figures. She's definitely an odd choice for a Build-a-Figure. I think she would have sold well as a main figure in any wave. I still see the 3.75" in some comic shops, but she's been gone form the big box stores for a while now. Good luck on the hunt!